Our Adjustable Width Thresholds interlock with various sized plates to give you a threshold with custom dimensions. They are much easier to trim and fit than conventional, single sized saddles. They are crafted from high gauge metal to ensure long usage that will not be affected by heavy traffic abuse. Our adjustable thresholds install without exposed screws on the base for better aesthetics and durability. 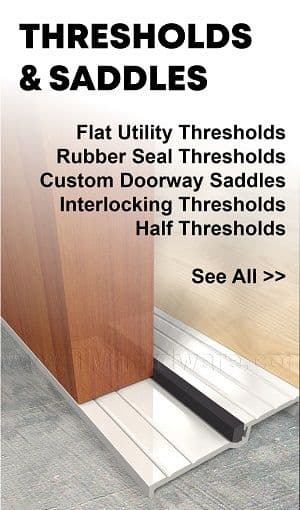 Need help choosing your threshold system? See How to Choose an Adjustable Width Threshold. Still not sure? 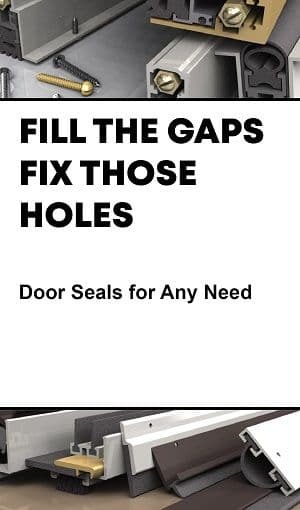 Give us a call at 845-388-1300. Our trained staff will guide you through choosing a threshold that will meet your requirements. 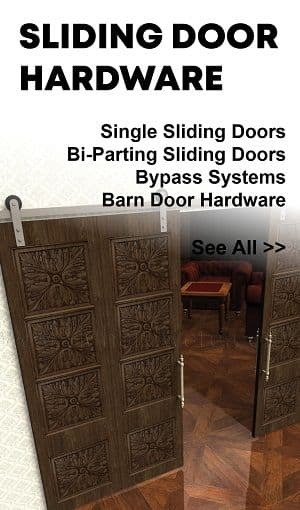 Note, when chosing your adjustable threshold system, see product specs and pay close attention to the height of the end parts and connector pieces. Some parts have a lower and higher difference in height and can only be used in an offset condition. 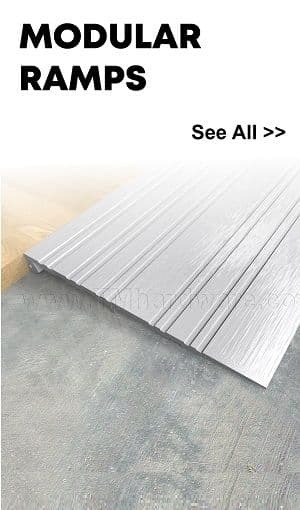 These Zero #6700 Adjustable threshold Plates are grooved on the top to provide a non-slip surface and are made of .250" thick, high quality material. They come in a variety of widths and the length can be custom cut according to your needs (See How to Order tab below.) Available in Aluminum Mill Finish and Bronze Mill Finish. Can be ordered with Epoxy Abrasives. 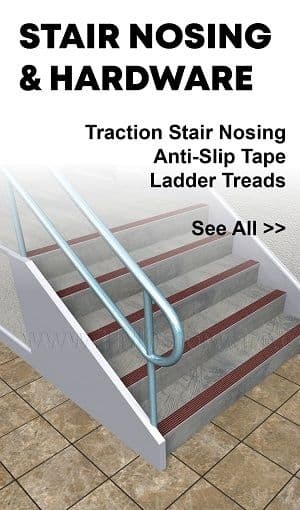 Please note: This product is part of the adjustable thresholds and is designed to be used in conjunction with a variety of pieces/parts. 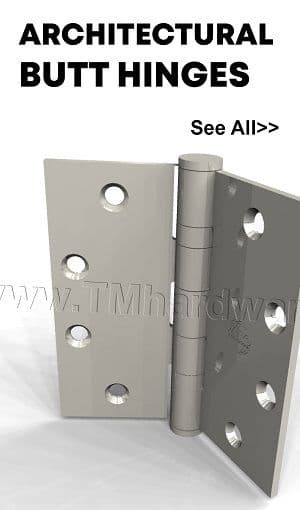 To view all other parts go to our Adjustable Width Threshold System or see How to Choose an Adjustable Width Threshold System. 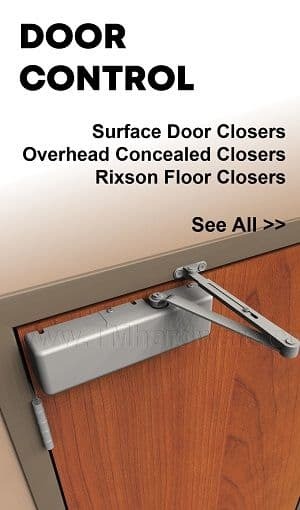 Please note: This product is part of the adjustable thresholds and is designed to be used in conjunction with a variety of different pieces/parts of all different lengths. 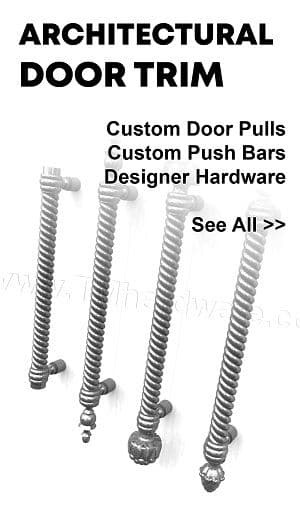 To view all other parts go to our Adjustable Threshold page. This Zero #68 Adjustable Threshold Rest is designed to be used as an end piece in the adjustable threshold width system. 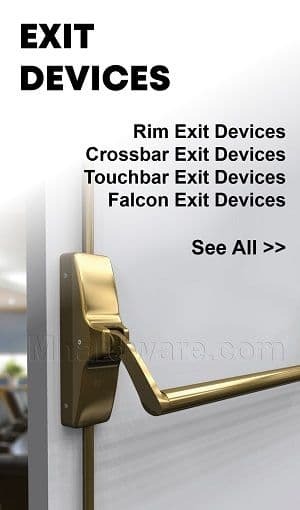 Available in Aluminum Mill Finish or Bronze Milll Finish and made of high quality .094" thick metal, great for heavy usage. Easily interlocked with other parts and length is custom cut to size. This Zero #168 Adjustable Threshold Rest is available in both Aluminum Mill Finish and Bronze Mill Finish. It has a .750" height and is 1.313" wide. 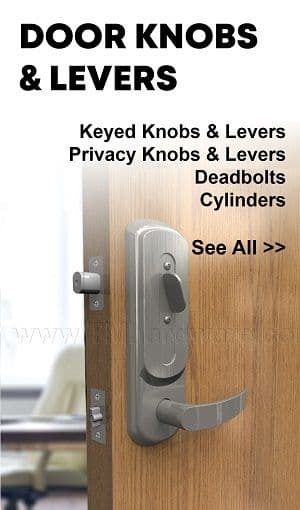 Made from .094" thick metal, it will surely withstand heavy usage. Length is custom cut to size. 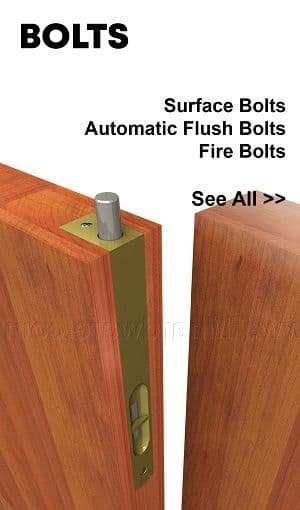 This Zero #106A .750" wide threshold bulkhead is made of high quality material, from a .094" thick metal. When interlocked with other parts from our adjustable threshold range, it will make the perfect doorway threshold eliminating drafts and dust from entering. Made from Aluminum Mill Finish and length is custom cut to size. 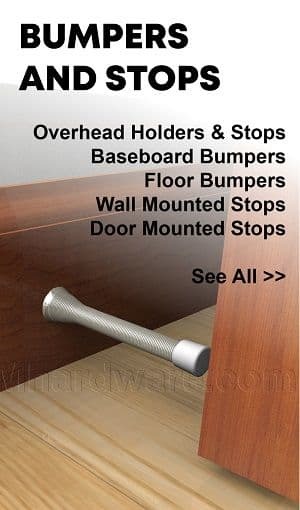 Please note: This product is part of the adjustable thresholds and is designed to be used in conjunction with a variety of pieces/parts of all different lengths. 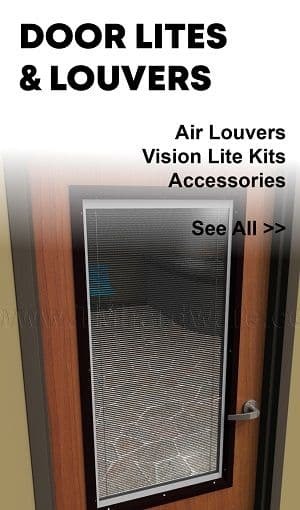 To view all other parts go to our Adjustable Threshold page. This Zero #105A adjustable threshold bulkhead is made of high quality material that is .94"thick. It can fill gaps of .5" height and is made to go down a step of 2" or more. The bulkhead threshold is designed to be used as part of a combination of products to suit specific door measurements. Easy to combine with interlocking joints and no welding required. 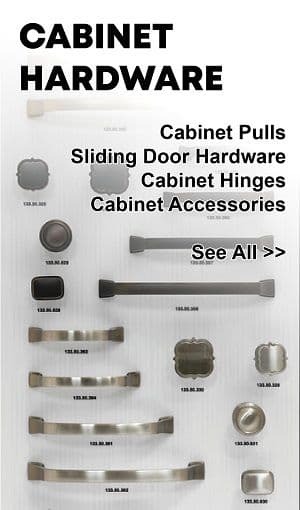 Available in Aluminum Mill Finish and length is custom cut to size. This Zero #269 Aluminum Mill Finish Assembly Connector is of extremely high quality, made from .125" thick metal, sure to withstand high traffic abuse. As part of the adjustable width system, it is formed with notches that interlock with the threshold flat plates and threshold rests/bulkhead, creating the perfect threshold to suit your specific needs. This Zero #469 Assembly Connector is part of the adjustable threshold width system and made of Aluminum Mill Finish. 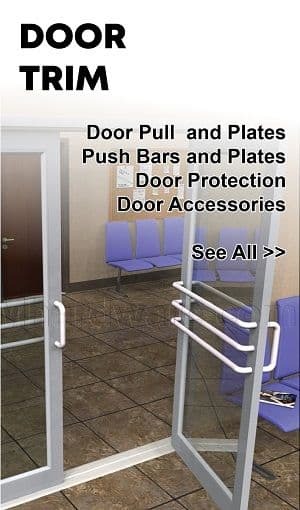 Formed with notches, it is easily interlocked with our threshold plates and other parts to create a threshold specific to your needs. It has a .125" height and is .095" thick making it extremely durable. This Zero #84R durable neoprene traction tread and cover plate is used in conjunction with either the Expansion Joint Cover Plate System, Surface Mounted and the Expansion Joint Cover Plate System, Flush Mounted. It serves as an expansion joint cover, to increase threshold width, as a thermal break between two metal parts, or to improve traction capabilities. It is notched on the underside for easy, no welding necessary, installation. Custom cut to size.